I’m currently auditioning foods to serve on Thanksgiving. 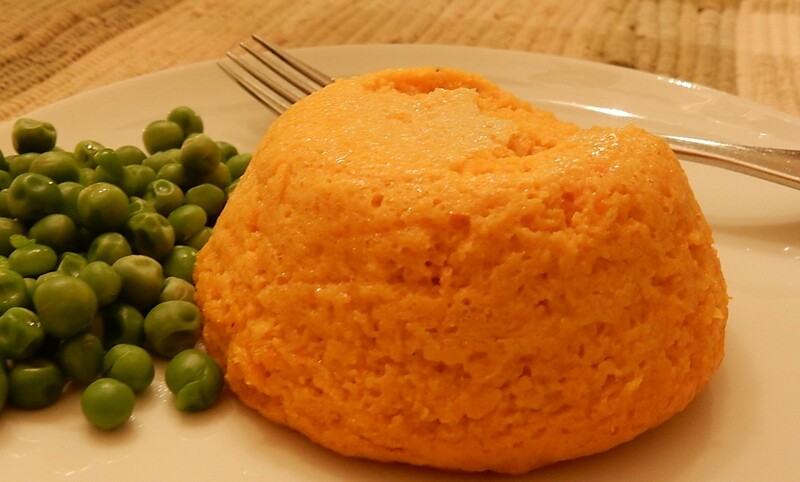 Some people love to try new recipes when family and friends convene for the holidays. I, on the other hand, prefer to try new recipes ahead of time to help ensure that all goes smoothly on the big day. The recipe did not disappoint. 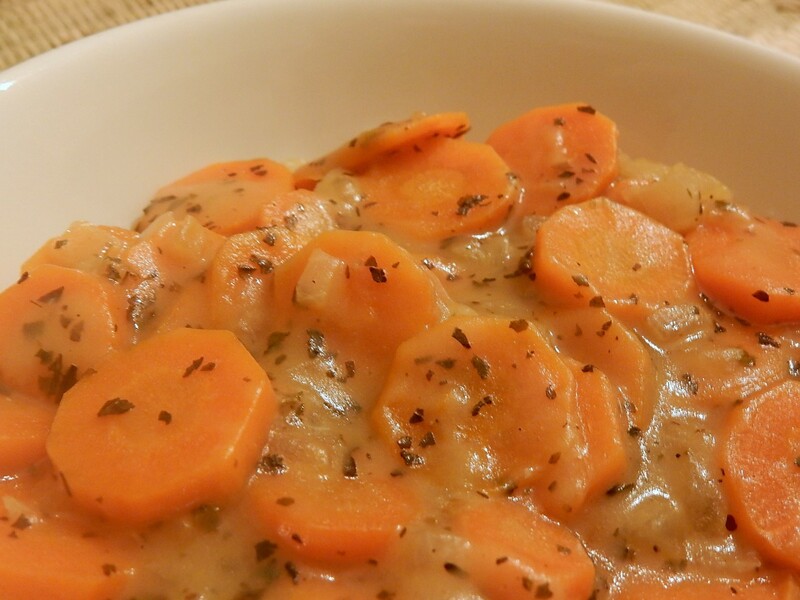 The Creamed Carrots and Onions passed their audition. They were easy to make, colorful, and tasty — and definitely deserve a spot on the Thanksgiving table. Put onions in saucepan and cover with water; bring to a boil then reduce heat and simmer for 5 minutes. Add carrots and cook for an additional 10 minutes or until the carrots are tender. 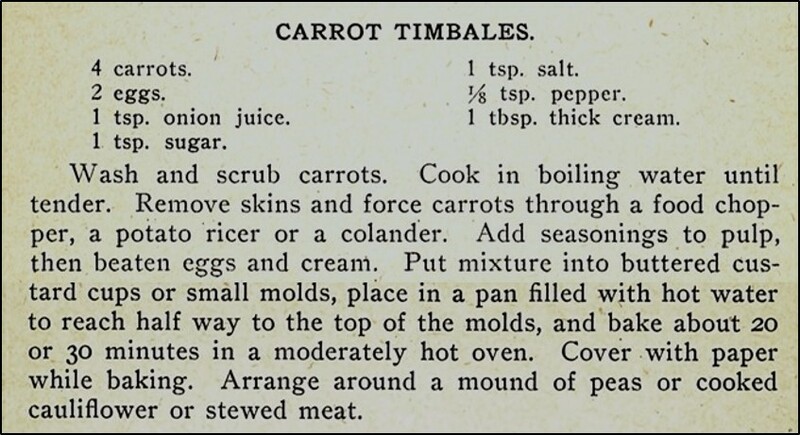 The carrots should be tender but not mushy. Remove from heat and drain. In the meantime, in another pan, using medium heat, melt butter; then stir in the flour, salt, and pepper. Gradually, add the milk while stirring constantly. Continue stirring until the white sauce thickens. 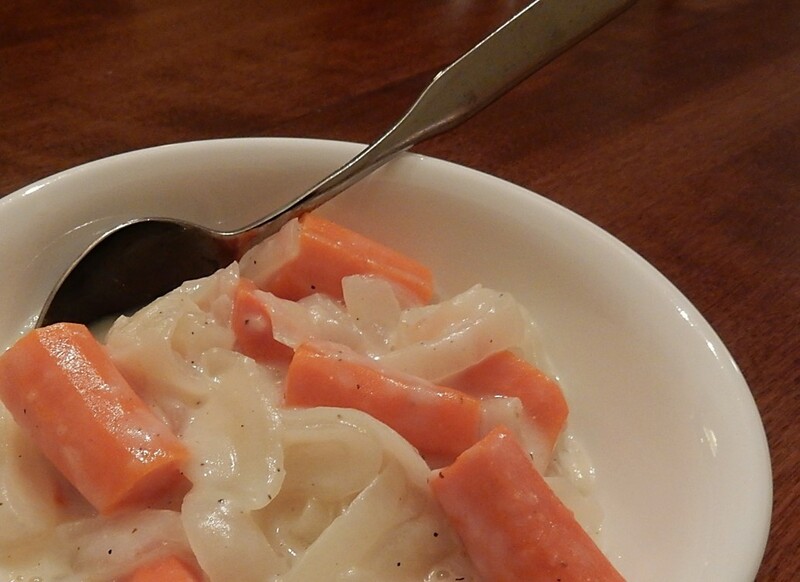 Gently stir in the cooked carrots and onions. Remove from heat and serve.